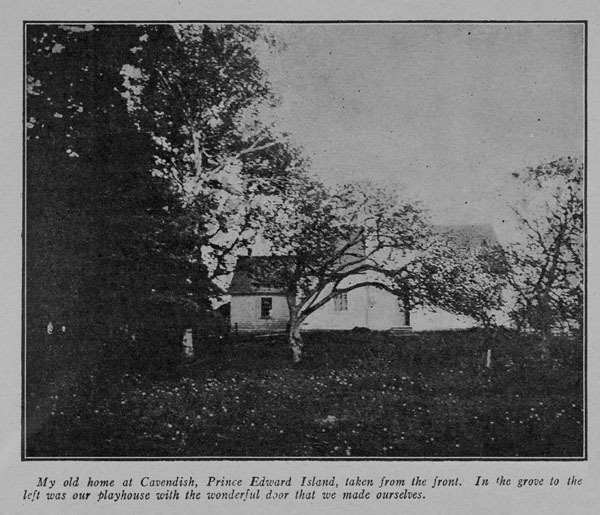 Lucy Maud Montgomery, was born in Prince Edward Island on November 30, 1874 and lived there until her marriage in 1911 to Reverend Ewan Macdonald. Montgomery began her career writing for Canadian and American children’s magazines. Her first novel, Anne of Green Gables, published in 1908 brought her immense international fame. Anne of Green Gables was published by L. C. Page and Company of Boston, Mass., which published another seven of her books before she left them over legal matters and lawsuits in 1917. She turned to Canadian publisher McClelland Stewart and American publisher Frederick Stokes in 1919. During this time period, L. C. Page published a collection of short stories in their possession, Further Chronicles of Avonlea, spurring another lawsuit. 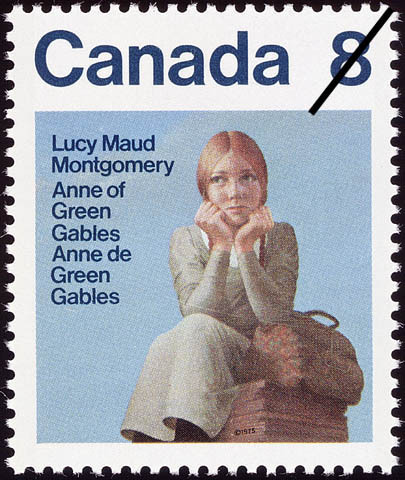 This entry was posted in Literature and tagged Anne of Green Gables, L. M. Montgomery, writers by Library and Archives Canada Blog. Bookmark the permalink.